Do I Hear a Waltz? Event home HamiltonThe PromNetworkTo Kill a MockingbirdKiss Me KateHadestownOklahoma! 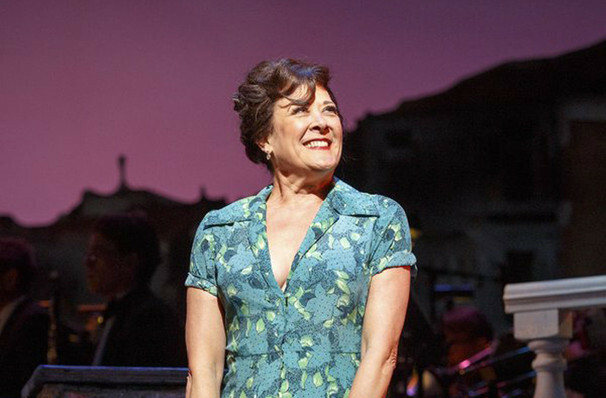 You are viewing a past performance of Do I Hear a Waltz? 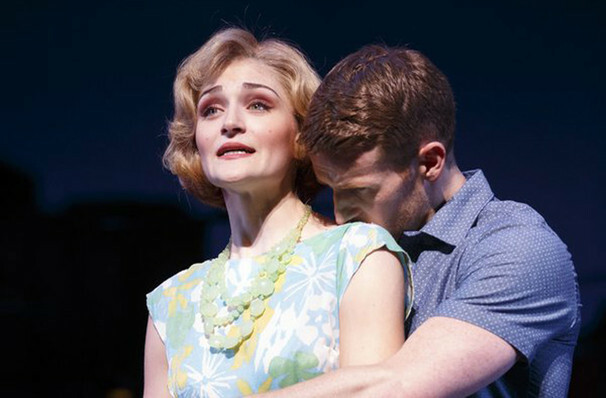 "A musical that glows with lyrical luster...a score brimming with grand melody." Why See Do I Hear a Waltz?? 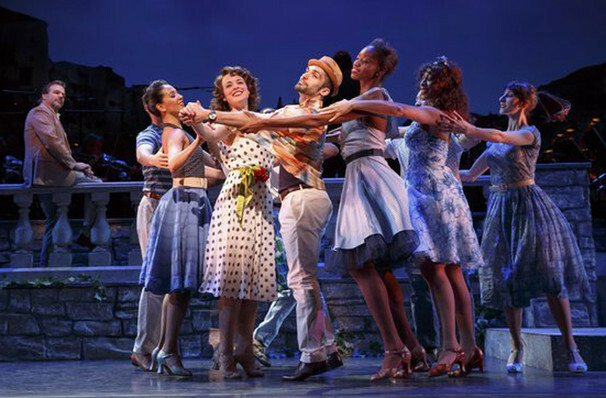 New York City Center's Encores! series presents this incredibly rare collaboration between Richard Rogers and Stephen Sondheim, marking the only time these two legends of musical theatre ever worked together. Featuring some of Roger's most beautiful melodies and the early talents of a burgeoning Sondheim. Not performed in the city since its 1965 premiere, Do I Hear A Waltz? has long been seen as a transitional work. Rogers was over 30 years older than his upstart colleague and although the show was much anticipated, it never quite found its feet. 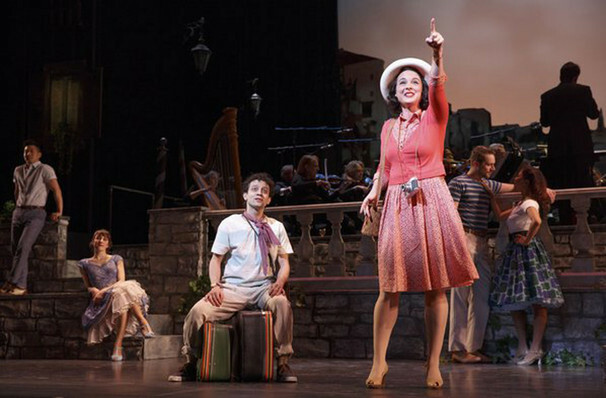 Now, this bittersweet tale of an American abroad is given new life by Encores! in its 22nd season. What is the story of Do I Hear A Waltz? Sound good to you? 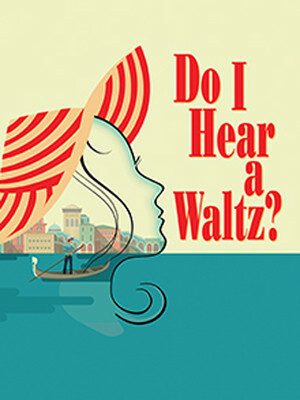 Share this page on social media and let your friends know about Do I Hear a Waltz? at New York City Center Mainstage. Please note: The term New York City Center Mainstage and/or Do I Hear a Waltz? as well as all associated graphics, logos, and/or other trademarks, tradenames or copyrights are the property of the New York City Center Mainstage and/or Do I Hear a Waltz? and are used herein for factual descriptive purposes only. 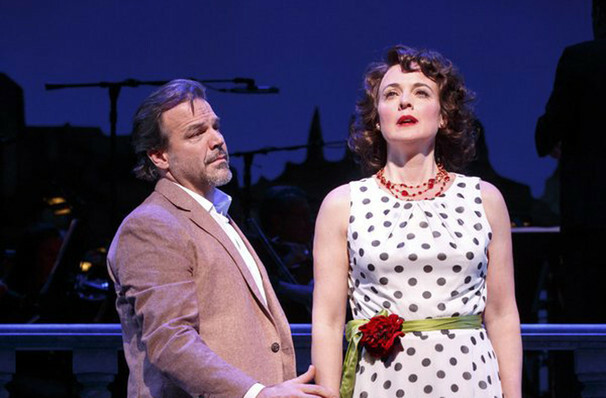 We are in no way associated with or authorized by the New York City Center Mainstage and/or Do I Hear a Waltz? and neither that entity nor any of its affiliates have licensed or endorsed us to sell tickets, goods and or services in conjunction with their events.